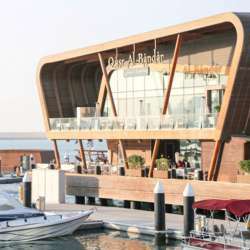 You must be a member of the Abu Dhabi Lunch & Brunch Group to attend this activity. Would you like to join this group? January comes with great outdoor weather. If you are looking for something to do, come on out and join us for a nice outdoor brunch. Protected content can join? Anyone who is looking for a great excuse to socialise with other like minded people. NOTE: ONLY SIGN IF YOU INTEND TO JOIN US!